흐름은 어떠한 대상의 물리적인 움직임만을 뜻하지 않는다. 한 줄기로 잇따라 진행되는 현상을 비유적으로 이르는 말로서, 흘러간다는 속성 그 내면에는 나아가고자 하는 에너지를 포함한다. 저마다의 흐름은 한 방향을 향해 전진하고 합쳐지며 거대한 흐름을 만들기도 하고, 서로 부딪히거나 엉키며 다른 의미의 흐름을 만들어내기도 한다. »KUCD SHOW 2017«은 본인이 설정한 목적지를 향하여 끊임없이 흘러가는 에너지를 담은 결실이다. 이 전시를 통해 관람자들은 학생들이 엮어낸 다양한 흐름에 몸을 맡길 수 있다. »KUCD SHOW 2017«은 우리들이 나아갈 앞으로의 흐름을 보여줄 첫 단계이다. 개인의 이야기가 부분 부분 모여 전체의 정체성을 구성하는 하나의 물결을 만들어낸다. 그 물결은 커다란 흐름이 된다. 역동적이며 때론 잔잔하게 이어지는 흐름은 서로를 지속적으로 연결하고 유동적인 흐름에 유연하게 대처하는 모습을 보여준다. 우리는 그저 다른 흐름에 합류하여 흐르는 것이 아닌, 주체적으로 흐름을 만들어 새로운 흐름으로 진행할 것이다. 그리고 지금, 하나의 작은 흐름은 수많은 흐름과 그 결을 함께하며 강에서 바다로 나아가기 직전에 있다. 이번 겨울, »KUCD SHOW 2017«에서 만들어질 새로운 흐름의 시작에 우리는 두근거리고 있다. 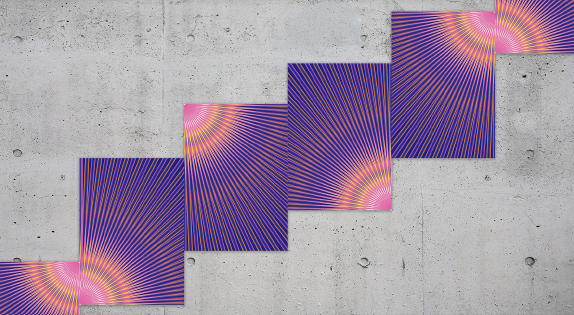 The flow does not just mean the physical movement of certain objects. It is a figurative word which refers to the phenomenon that occurs one after the other in a stream. The inner side of “flowing” property implies the energy that wants to go forward. Each stream moves forward and merges in one direction, creating a gigantic flow, bumping into each other, tangling and creating a flow of other meanings. 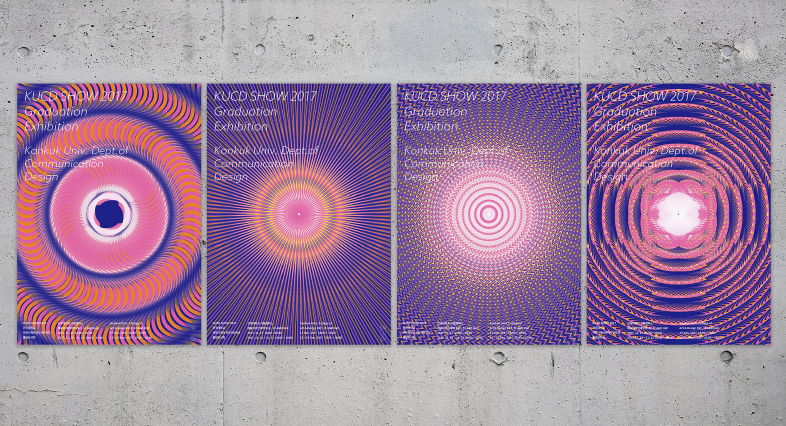 »KUCD SHOW 2017« is the result of energy that flows constantly toward to our destination. 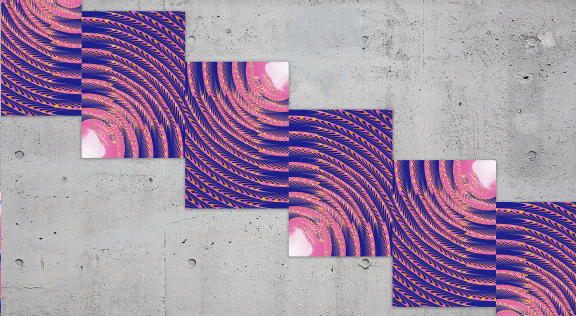 Through this exhibition, audiences will be able to commit themselves to various flows that students have assembled.